A little over a year ago the Lord began to deal with me regarding a live prayer program. WVLR in Knoxville was doing one with great success. I knew I wanted the revival they were experiencing but I also knew that I did not just want to copycat what they did. I wanted God to do it for WGNM the way He wanted to do it for WGNM and I set myself to pursue His direction. Over the months God has shown me what to do and how to do it. 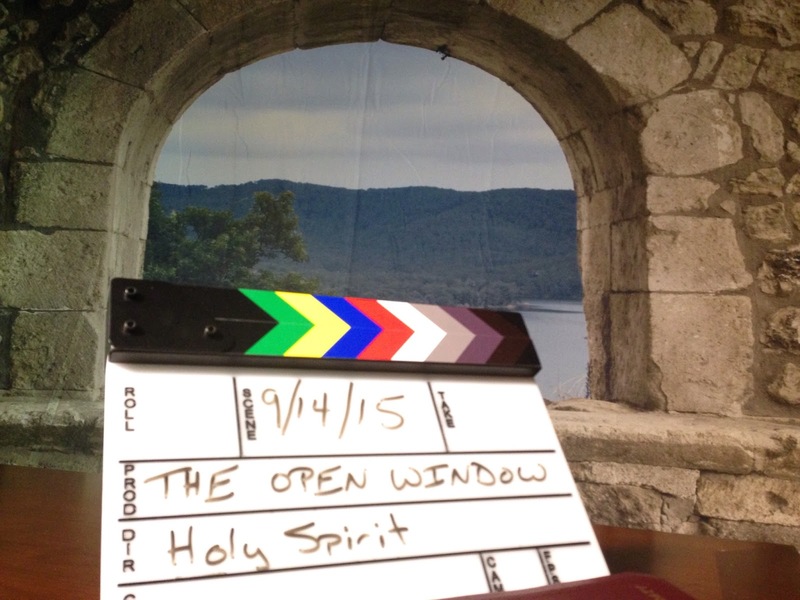 He even gave me the name, “The Open Window.” It is Spirit-designed to be a river of healing for Middle Georgia. The title refers to the open window of Heaven and the open window where Daniel would faithfully pray. The longer it went it seemed the worse things got. When the router in MCR took a nosedive (just a week away from starting The Open Window), I heard the Lord say, “Have others pray, you worship Me.” So that is what I did. A new router was ordered but now we have communication hurdles between our automation and the new router so we are still switching MCR manually. Headed into Monday, we knew we were able to air the program but it was going to be by the seat of our pants. On Sunday Morning, during my prayer walk, I felt Father tell me that we would have issues right up to air time but that the program would go forth. Whenever I get a call at 7:00 AM from the station, it is not good. They don’t call to tell me, “Good Morning, thank you for being such a great boss!” Sure enough, we were off the air. I had Eric reboot several pieces of equipment. Nothing. I had to get my boys fed (Do they ever get full?) and off to school so that is what I focused on. When I arrived at the station about an hour-and-a-half later, I tried to get a bead on what was going on. By then I was talking to Barry, our Chief Engineer. I noticed that there was nothing lit up on the front of our microwave transmitter. Barry was now flying out the door to head to the station. I headed into our studio to praise and worship. Once there, Barry proceeded to open the box to see if something had wiggled loose. Everything was as tight as a drum. He looked around in the device. Pulled cards out and put them back. But there was nothing to indicate that anything was any different than before. There was nothing that would tell you in the natural that it was safe to give it another try. But Barry heard the Lord say, “OK, close it and turn it on.” So Barry obeyed. During my time of praise and worship two songs played back-to-back that let me know that everything was alright. I felt a release. I walked out of the studio to discover we were back on the air. We had less than 3 hours to go before air time. 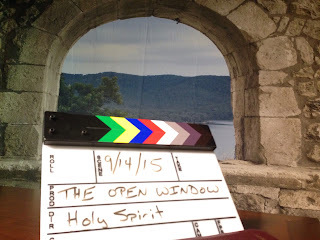 At Noon eastern time, we launched The Open Window and God blessed mightily. We had 18 calls from our prayer line, 27 calls during the show, and 3 praise reports! We had contacts from Texas and Atlanta. The presence of the Father was very evident. We can only thank Him for allowing us to play a part in the revival that is coming to Middle Georgia and CTN.